Hi, I am a British mum of two living in Germany. 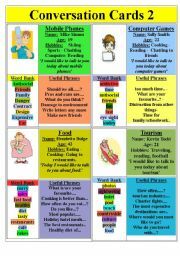 I have started teaching English to Kindergarten kids and young school kids. I am now self employed doing anything English. I really enjoy it. Thanks for the use of the great printables. 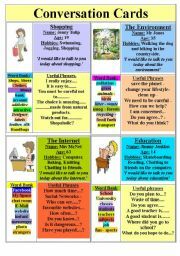 Another worksheet to learn how to use should shouldn´t etc. 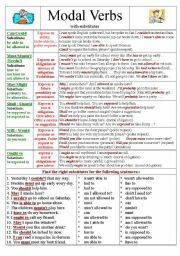 Hope you can use it. 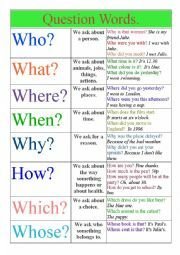 A basic guide to asking questions. 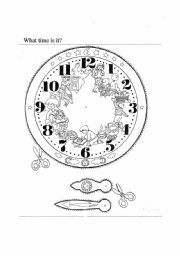 Make a clock to tell the time. 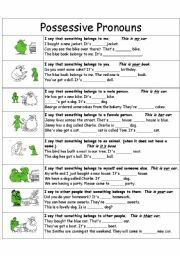 Reflexive Pronouns + each other. 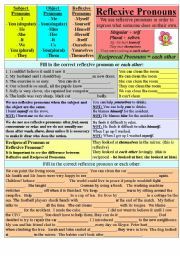 Beginners guide to reflexive pronouns + each other. 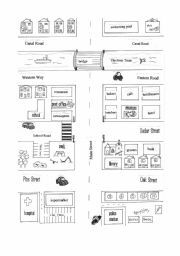 Explanation + exercises. 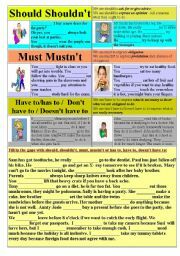 A simple worksheet to help with the rules of possessive adjectives. Sorry - please change the title to possessive adjectives. 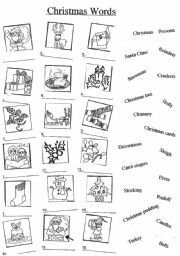 A simple Christmas vocabulary worksheet. The children match the words to the pictures. The pictures may have come from this site (sorry I can´t remember where I got them) but I added the words. I hope you can use it.